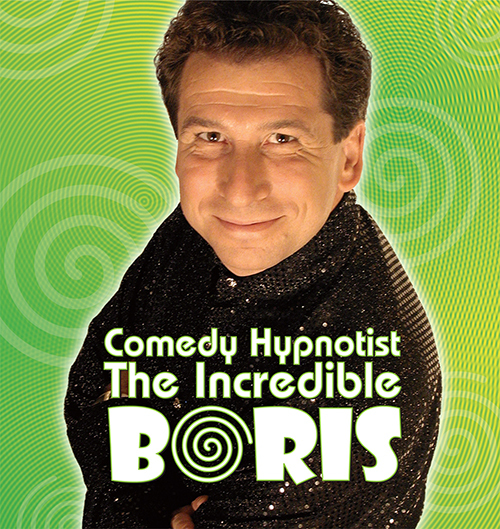 The Incredible BORIS is a versatile performer with unique style, charisma & powerful stage presence that transforms any event into an extraordinary experience. Mind Control and motivation demonstrated through laughter. 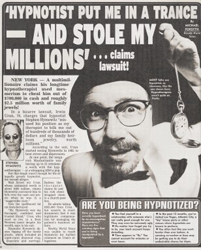 SZELES has been performing stage hypnosis throughout the United States for the past twenty years, developing one of the most sought after one-man shows today. It is a fun, hilarious, audience participation program that is designed to make members of the audience become the stars of the show. CREDITS: TV: Evening at the Improv, Comedy on the Road. Corporations: Intel, Aflac. 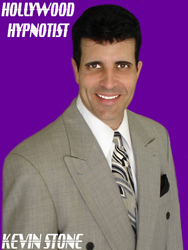 Comedy Hypnotist Rusty Z will entertain and amaze your audience at your company, college or club event by combining his hypnosis skills with 20+ years stand-up comedy experience. 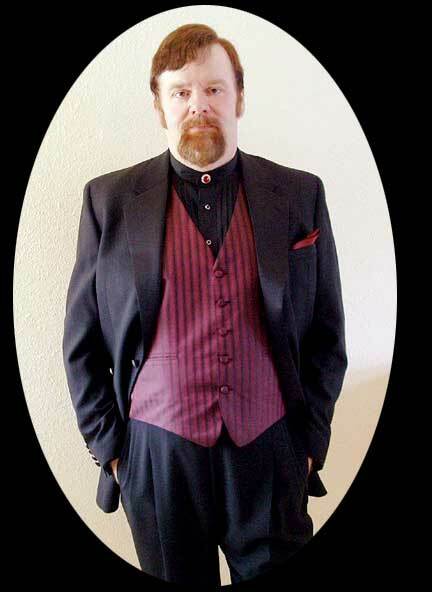 High Energy Audience particiation, Family oriented show.